Our mission is simple: use an innovative business model, organic and acquisitive growth, and our strategic relationships to broaden and deepen multiple core competencies. Thus, we continually add or develop new product solutions, process capabilities, and supply chain management services, providing greater total value to our customers worldwide. 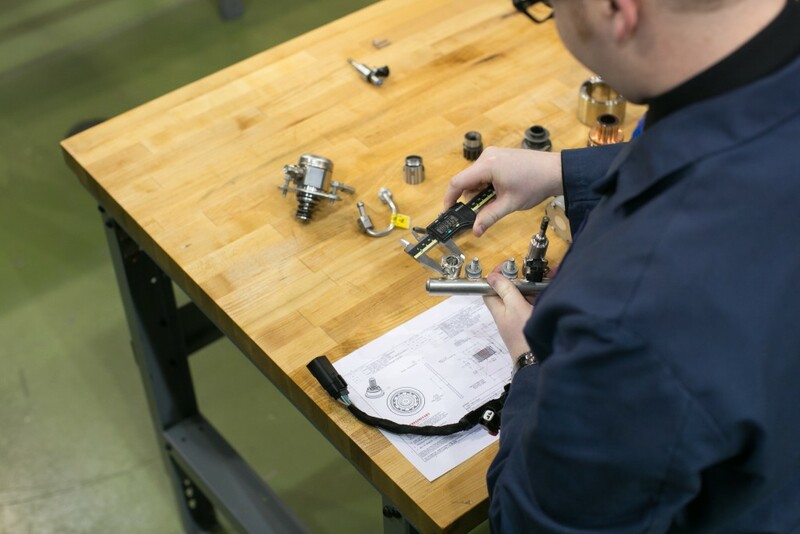 In addition to research and development, engineering, and design services, the Whitesell Group offers its customers the financial benefits of dealing directly with a manufacturer. We have long-standing relationships with providers of raw materials and transportation services, along with other leading producers of fasteners, hardware, and additional Class C items. As a pioneer in bringing high-quality, low-cost Asian products to North American markets, we have extensive expertise in offshore sourcing, production, and logistics. This extends the depth and breadth of our product solutions and process capabilities, while ensuring customers achieve manufacturer-direct savings. Beyond, our customers enjoy total supply chain management with fully integrated distribution, logistics, and vendor managed inventory, along with other value-added services. By strictly adhering to its mission, the Whitesell Group leverages its unsurpassed products and processes from many locations, along with those of various partners. We create unique solutions for customers’ applications and programs, while consolidating supply chain management activities in a customizable, end-to-end solution. All of this saves our customers valuable time and money, while providing them with greater total value.